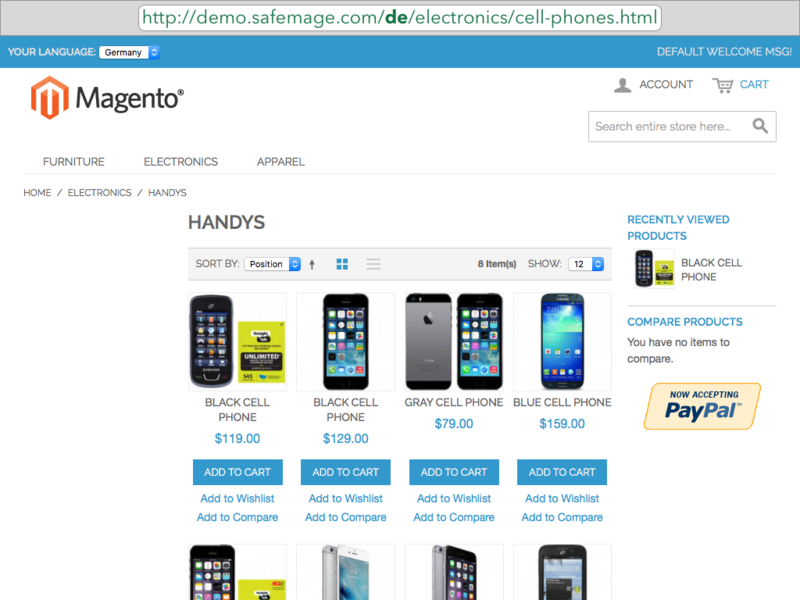 Most serious web stores often introduce their websites in several languages presenting a specific store view. By default, in Magento the same URL can display different locale interface which is, obviously, a bad thing for search engines and SEO. 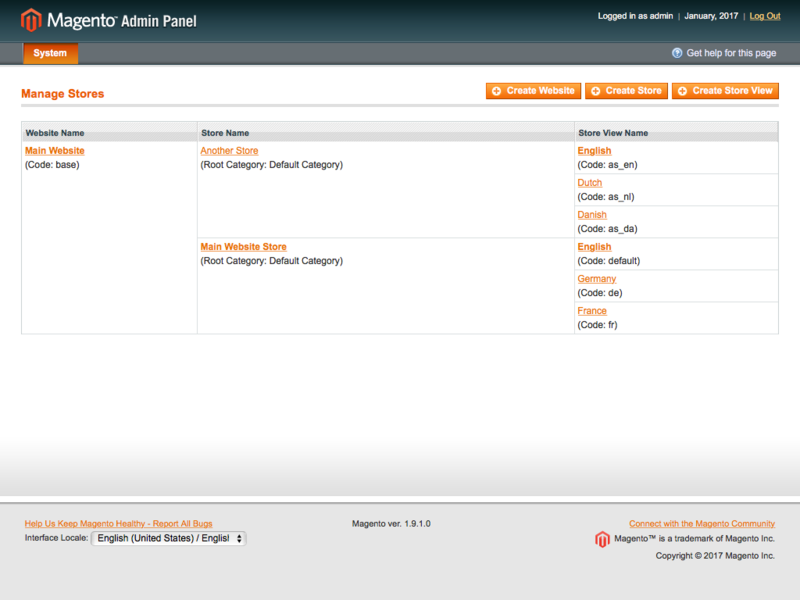 Someone might say, to address the aforementioned issue, it is possible to configure Magento so that each store view is presented by a separate domain name. This is not always worth it and suitable. 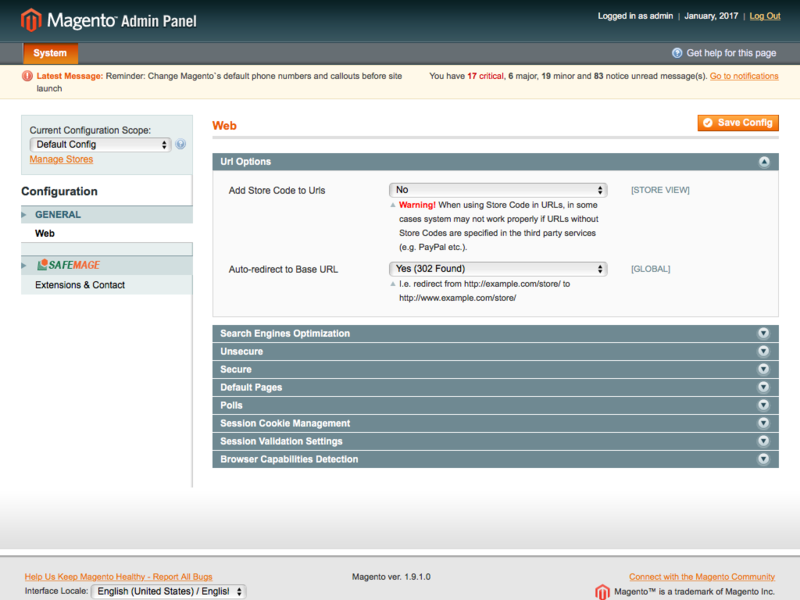 Magento features one more setting "Add Store Code to Urls" recommended for use. However, there is a downside: it has Global Scope only. 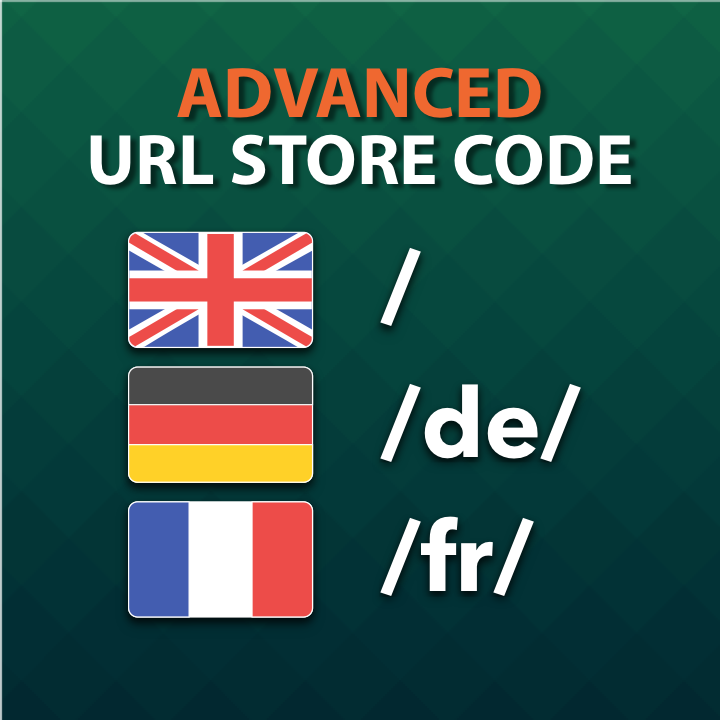 This means there’s no way to exclude default store code from URL as well as any other store view codes. As a result, the website gets duplicates, an unsightly URL for default store view, and excessive "/admin/admin/" in backend URL. Any means one can find on the internet to address the issue are complex to implement, not guaranteed to work properly, and involve interference in server’s regular workflow (workaround). Having been aware of the problem like this and technical difficulties to deal with, we came up with a solution, easy to implement and properly working. The extension enables admin to set "Add Store Code to Urls" under specific Scope. Just like that! Once you've got the extension installed, go to the setting below and check its scope. It should read Store View instead of Global. We’d recommend to keep the setting disabled under Default Values Scope. Having switched to a particular Store View, you are free to enable the setting if needed. As a rule, it applies to all Store Views, but the Default Store View. Now go to frontend and check it out! Added a new setting 'Exceptions for Admin Route for Older Third-party Modules'. Fixed an issue with custom backend URL (not '/admin'). 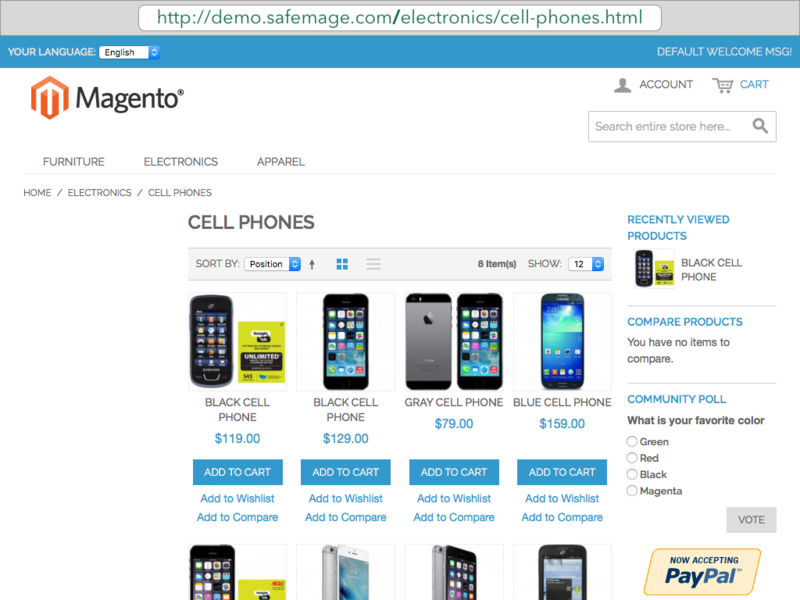 I deployed Magento CE 1.9.3.2 for my website. Prior to installation of the module, I had set up the stores in such a way that every url had visited store’s store code appended to it. For the wholesale store the store code in url (i.e. http://example.com/wholesale) is acceptable but what I wanted in the first place was a way to avoid default store code in urls so that urls would change from http://example.com/default to http://example.com. I tried that with .htaccess edits but it would create infinite redirects ending with browser showing errors. Sorted the aforementioned problem with this extension.